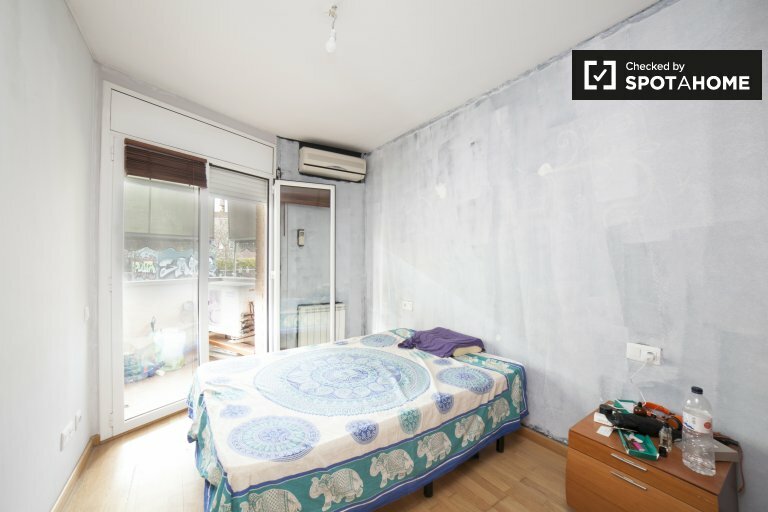 Air-conditioned bedroom near Sagrade Famila in 3 bedroom artist apt. 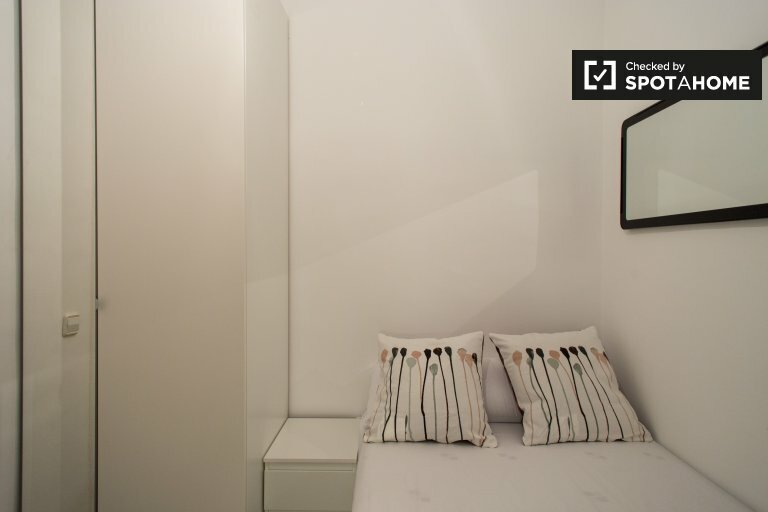 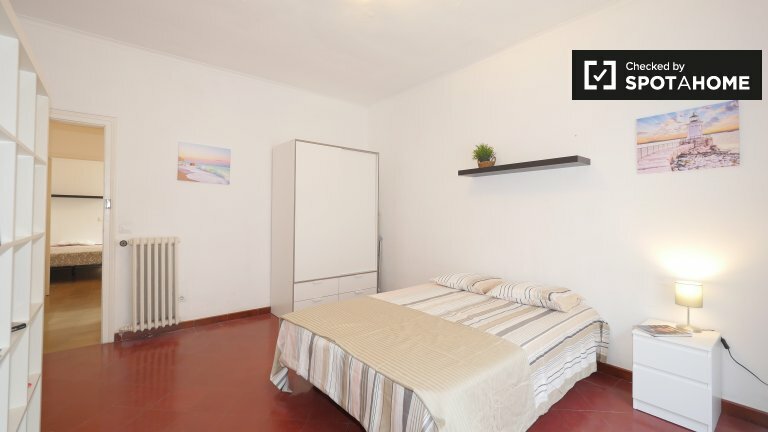 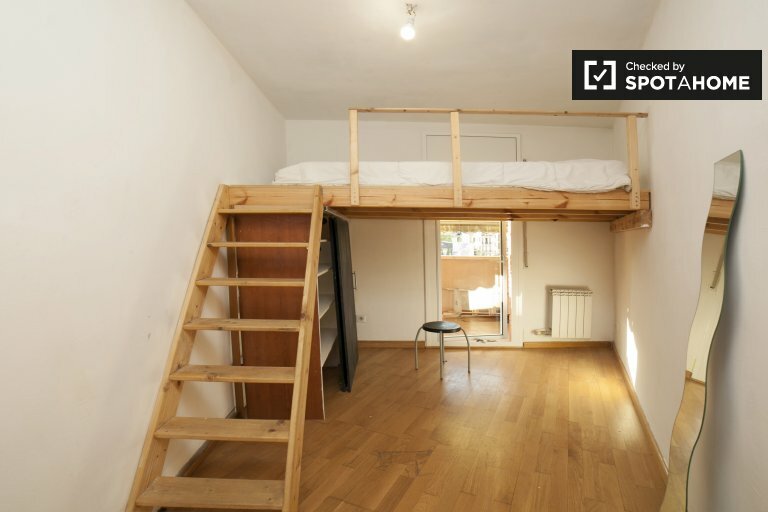 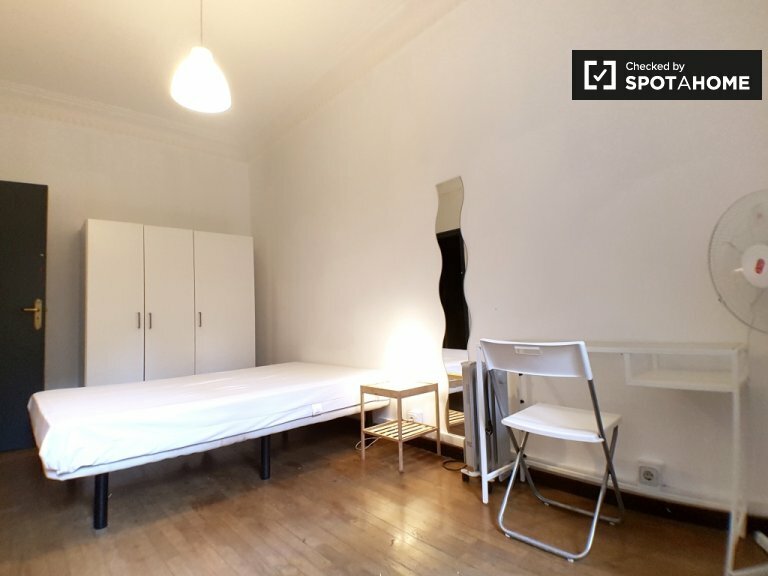 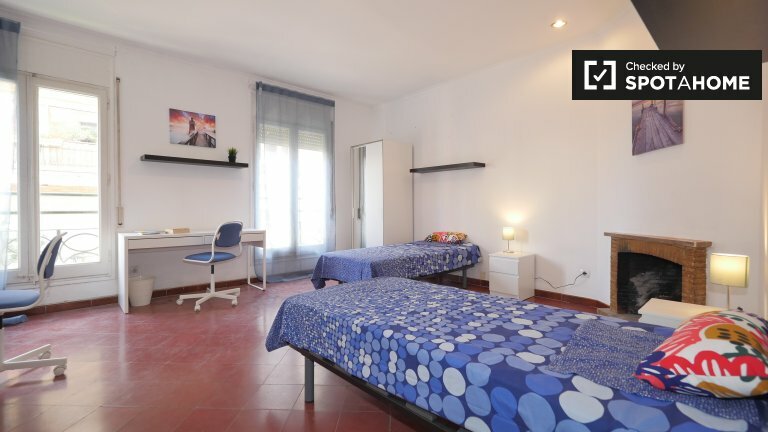 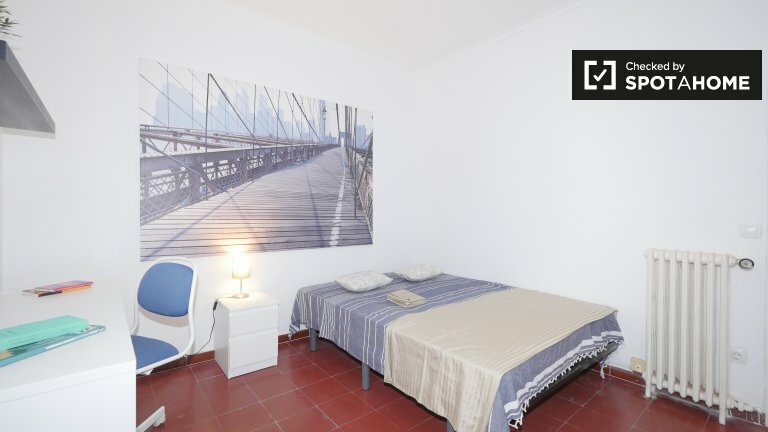 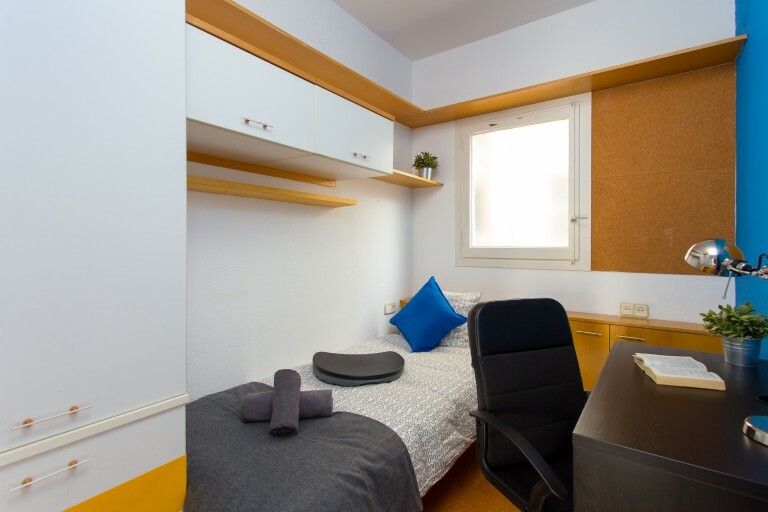 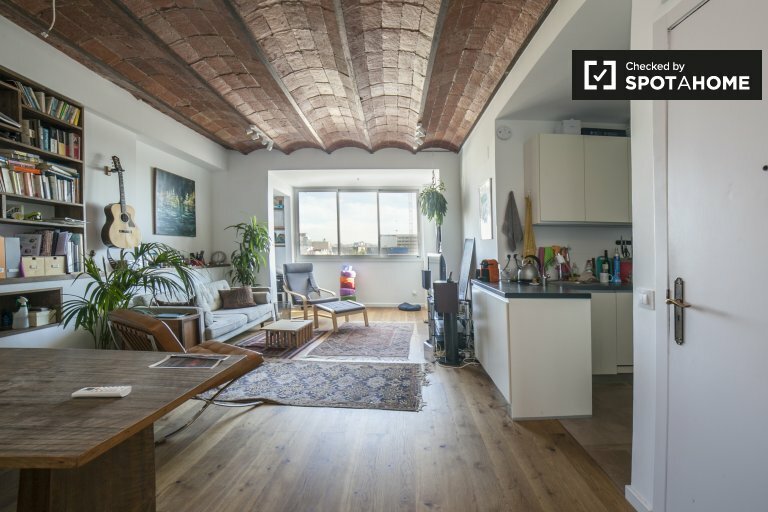 Bright room with terrace and double bed, in Gracia. 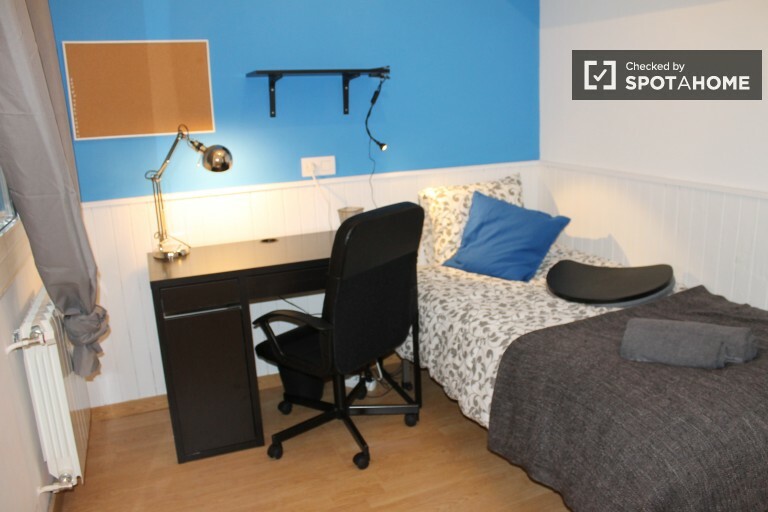 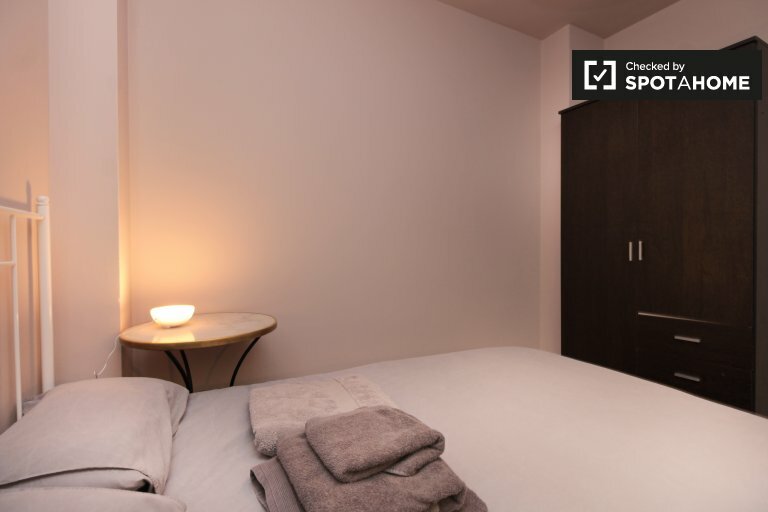 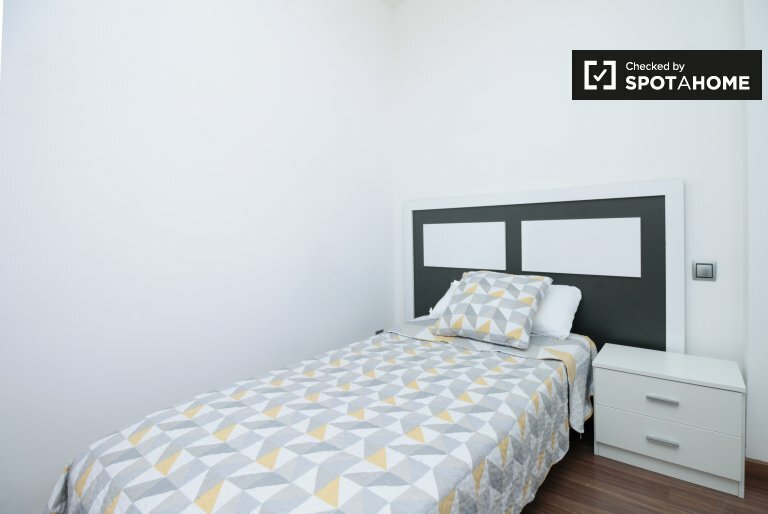 Luminous room with terrace and double bed in a student residence, with service pack included. 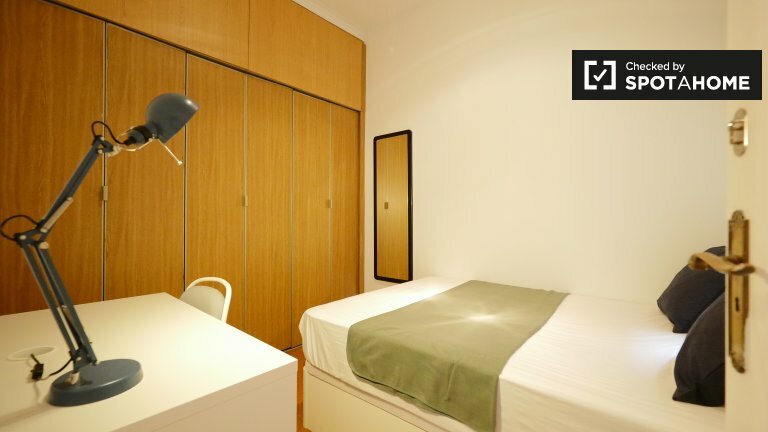 Huge room with double bed, private terrace in Gracia!!! 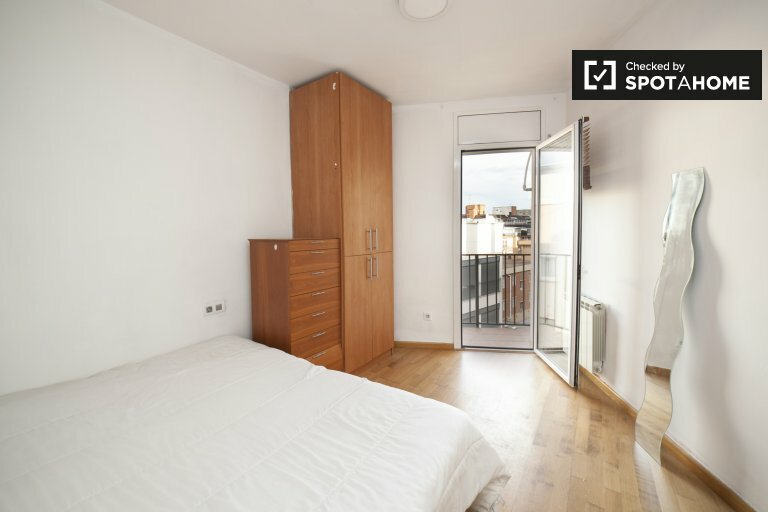 Preciosa Habitacion muy soleada y con balcon!!! 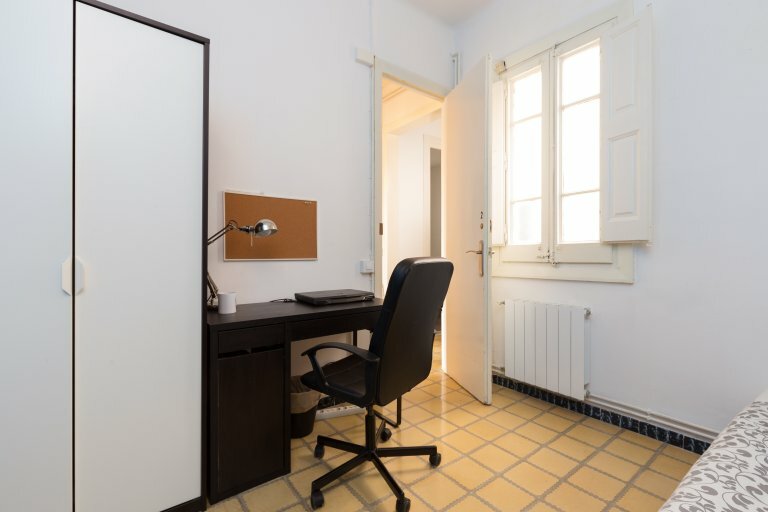 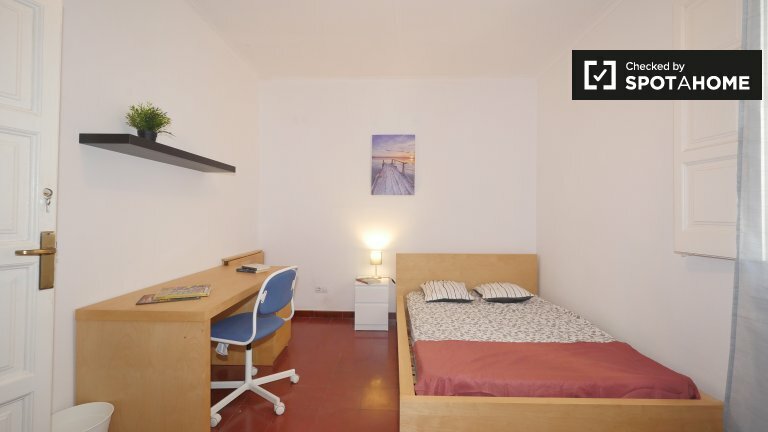 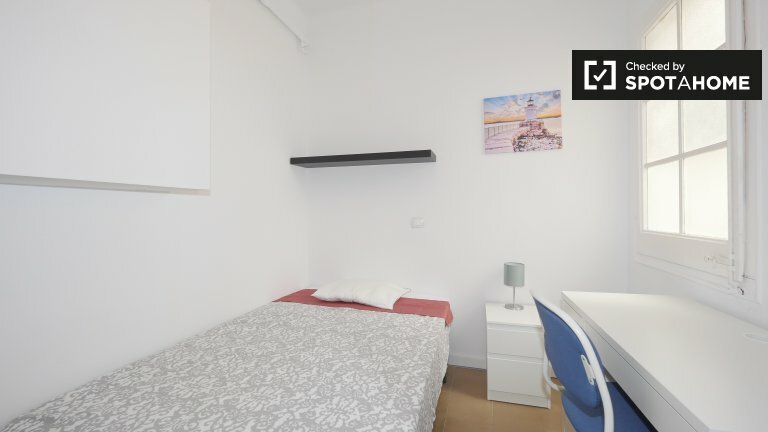 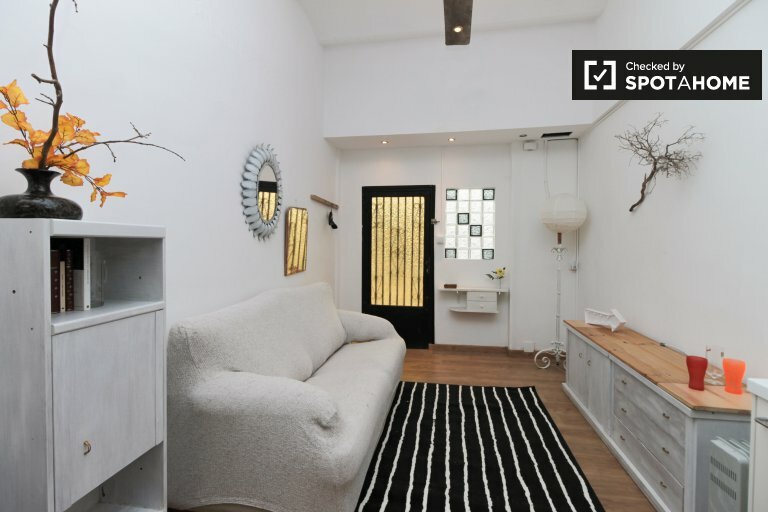 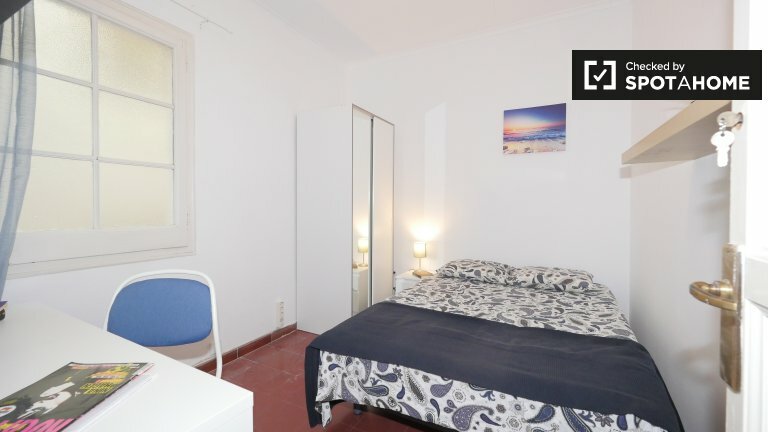 Habitación con litera, armario y mesita de noche, en Barcelona en zona tranquila junto a Collserola.